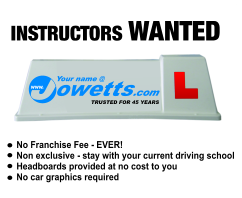 Welcome to Jowetts Driving School..
We are specialists in teaching Learner drivers and training Driving Instructors. 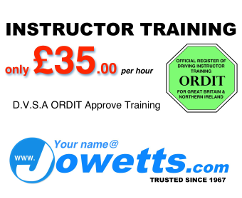 We offer a full range of tuition, designed to be flexible and fit in with your requirements. Whether you are after an intensive course or weekly lessons, we are there for you. Trusted for over 50 Years.. I know someone who wants to learn to drive? 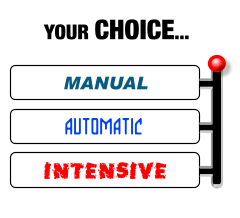 Can I do an Intensive Course?